Patty Good has lived in Columbus her entire life. She graduated from Franklin Heights High School and attended Franklin University. She has two children and is the proud grandmother of two grandchildren. In 1990 Patty received her real estate license and has practiced real estate as a full time profession in the years since. Her strong work ethic and people skills have often made her the number one agent in sales volume in her office, selling millions of dollars of real estate each year. She has proudly met her goal of receiving the CBR 25 Million Dollar Award. 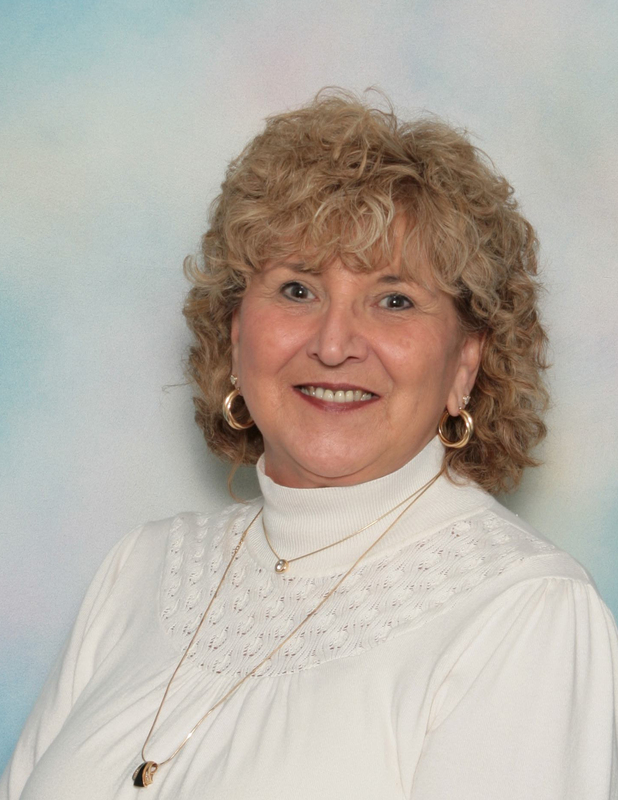 A firm believer in continuing education, Patty has received her CRS (Certified Residential Specialist), GRI (Graduate, Realtor Institute), and RRS (Registered Relocation Specialist) designations. After many years working with local power brokerage HER Realtors Patty moved to RE/MAX and is affiliated with RE/MAX Achievers. Here she has the flexibility to work from her home in Galloway while maintaining the support and backing of one of the most respected national real estate companies. This backing aids her ability to provide the highest level of support whether the client is buying, selling or relocating. Patty is familiar with and specializes in Central Ohio including but not limited to; West Columbus, Galloway, Hilliard, Dublin, Grove City, West Jefferson, and London. Whether you are buying or selling property in today’s real estate market, it is very important to have confidence in your real estate agent. My commitment as your agent is to provide exceptional customer service. I have a no-pressure soft-sell style that many clients embrace after meeting me from day one. I continue to research the market and property values so that your home is priced effectively from the start. My innovative advertising and marketing techniques allow me to reach potential buyers in all areas of the market. Please call me I am here to help you. When you work with The Kamann Professional Group, you’ll have an entire team of trained professionals working together to sell your home. Here’s an overview of my team, and the role each one plays in serving your needs. Our mission is to gain trust, respect, and exceed your expectations, creating everlasting relationships, referrals, and repeat business. The number one goal is to provide our clients with the finest residential real estate services through professionalism, collective experience, and utilization of today’s state-of-the-art technology. Doug is a life long resident of Delaware County having graduated from Rutherford B. Hayes High School in 1988. Doug has attended both the Ohio State University and Columbus State Community College. He obtained his realtor license in early 1992 and started selling real estate in the April of 1993. He is a member of both the Delaware County Board of Realtors Million Dollar Sales Club and the Ohio Association of Realtors Presidents Sales Club with over one million dollars in sales each year. Doug has been a member of each club from 1994 to the present with a over 25 million dollars in accumulative sales in each club. He is also active in the Delaware County Board of Realtors serving as President, Vice-President, Treasurer and as a State Trustee. Doug was awarded the Delaware County Board of Realtors “Rookie of the Year” in 1993 and Delaware County Board of Realtors Realtor of the Year in 2002. Doug resides in Delaware county with his wife, Apryl, and two small sons, Garrett and Zach. 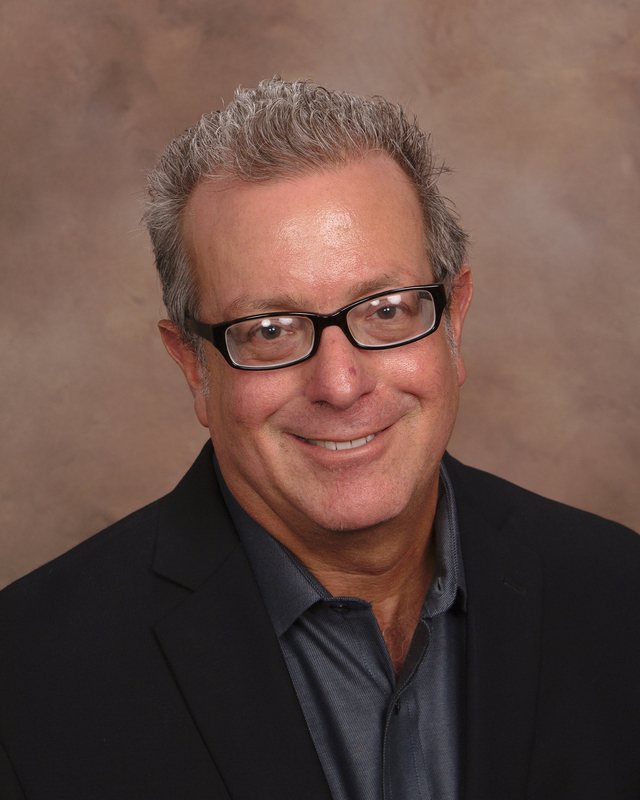 It would be Doug’s pleasure to serve you in all of your real estate needs, whether it’s your first home or your fiftieth home, let Doug put his knowledge and experience to work for you to make all of your real estate sales or purchases as smooth and easy as possible. I am the broker and President of Revealty. I have over 25 years experience in real estate with a diverse background from developing residential properties, home building, property management, real estate agent, broker, public speaker, TV host and educator. 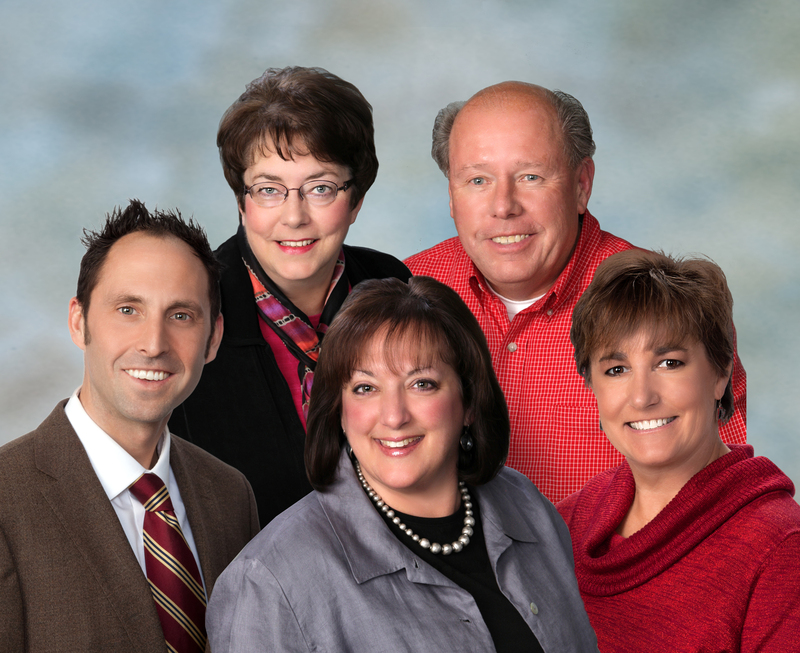 The Barbara George Team has been selling homes in the Plain City area since 2001. Everyone on the team is a local resident, living and raising their families in the area. We sell more homes than anyone in the Jonathan Alder School District because we know the area and are committed to this wonderful community. We have served on the Village Council, JA School Board, Plain City Library Board, Planning and Zoning Commission, as Township Trustee and are active in our local churches. Our office is in Plain City downtown, “under the clock.” We are a full-service, full-time, Keller Williams office and can help with buying or selling a home. We also have a FREE moving truck for our clients to use and we make it available to local schools, churches and charitable organizations.